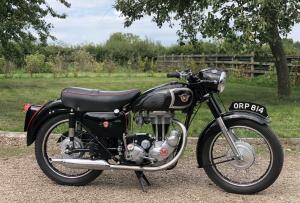 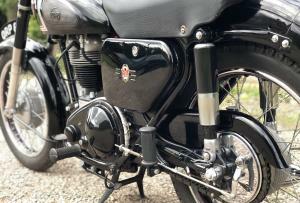 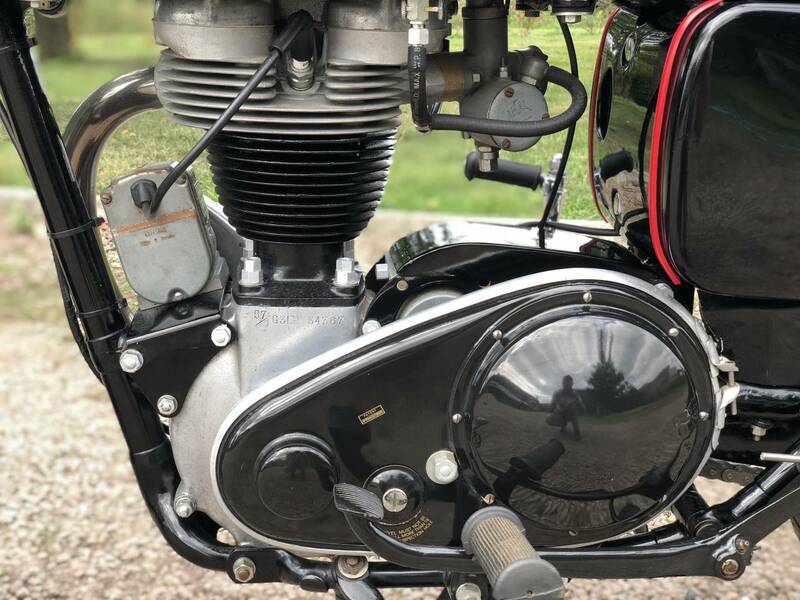 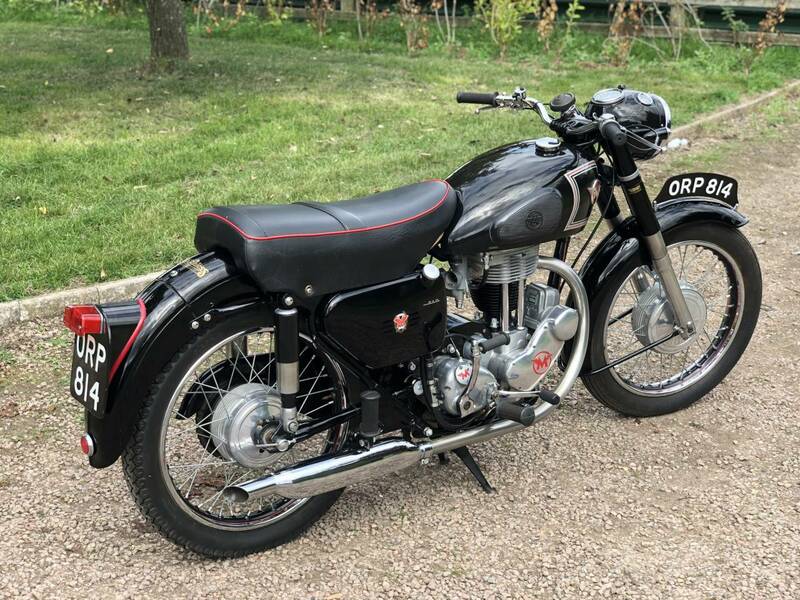 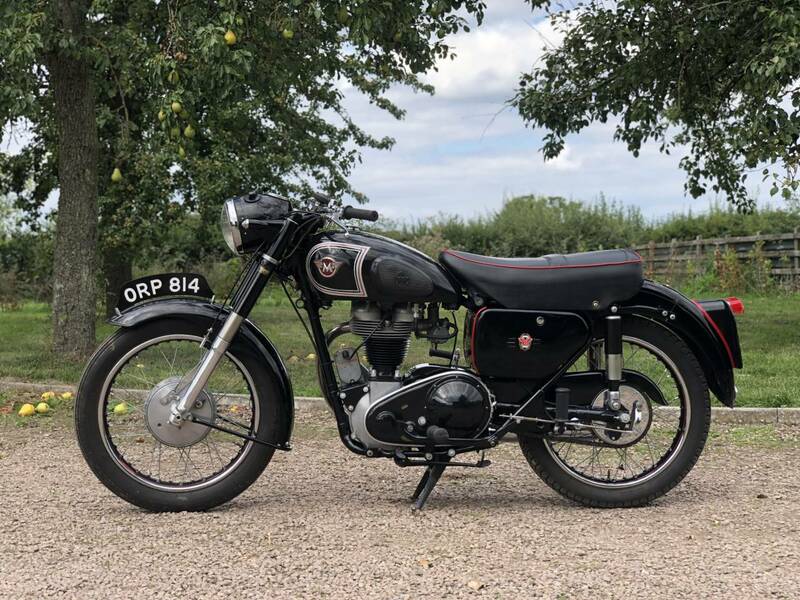 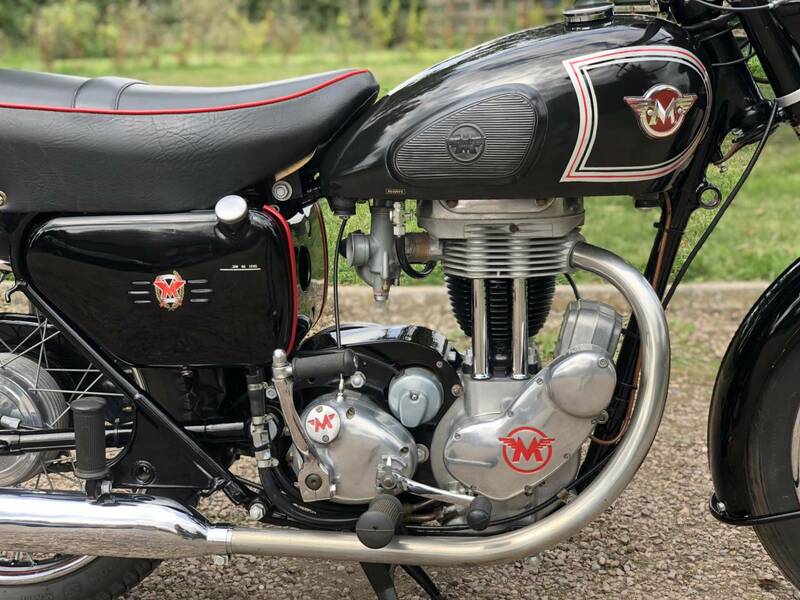 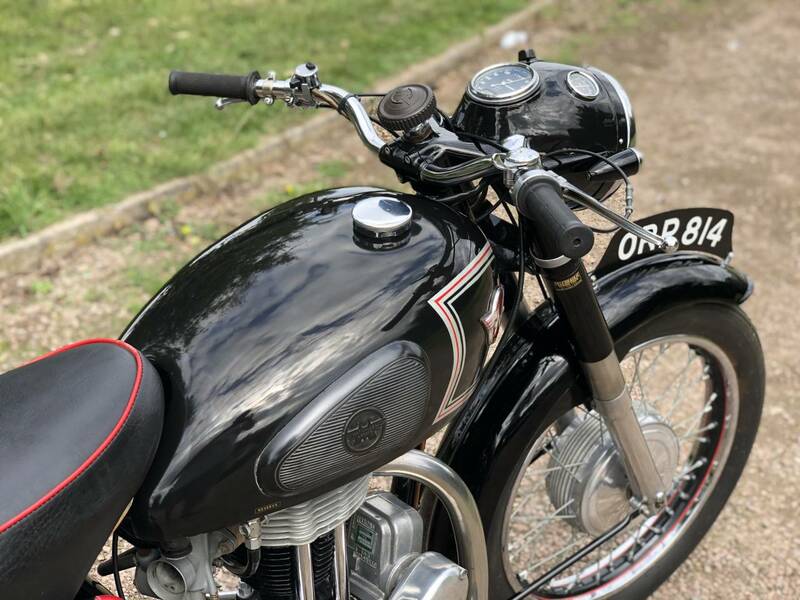 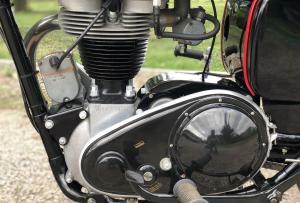 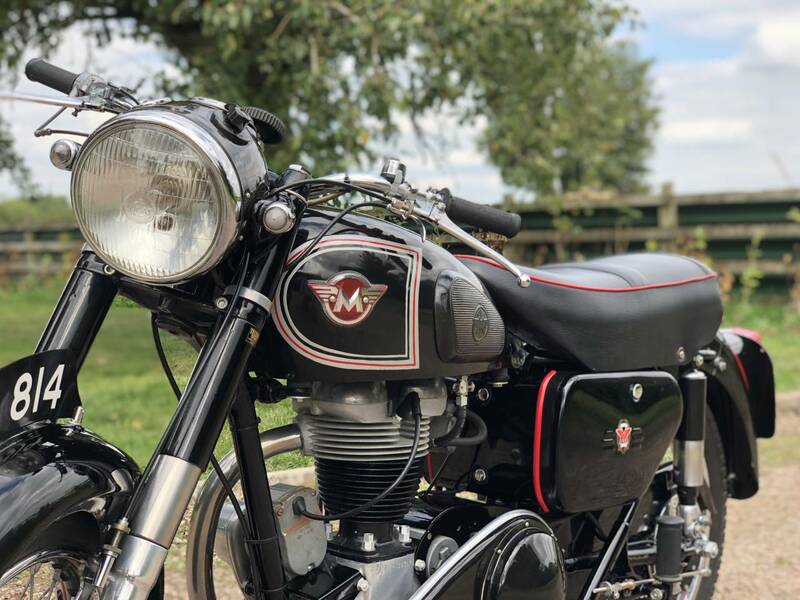 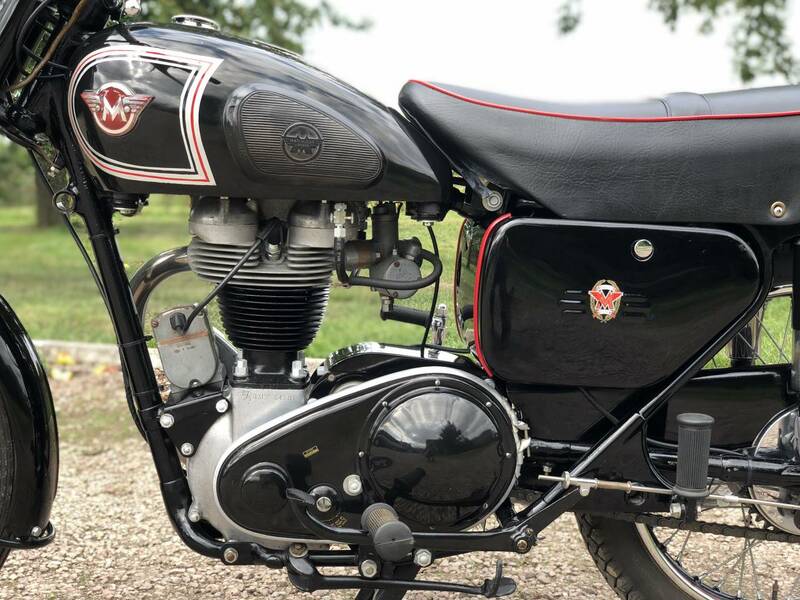 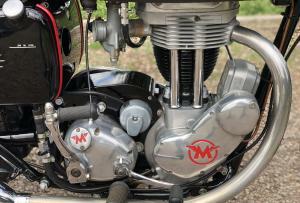 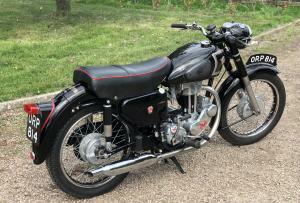 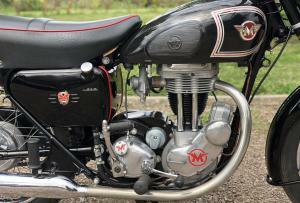 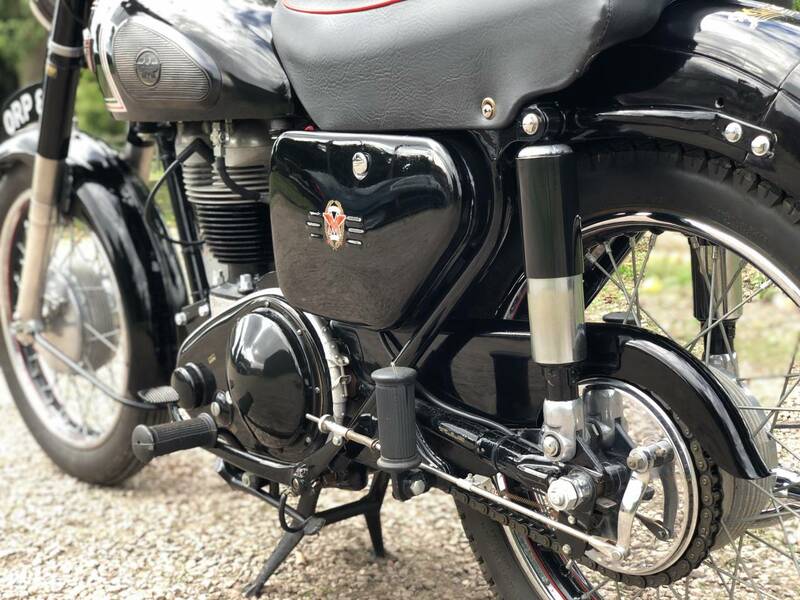 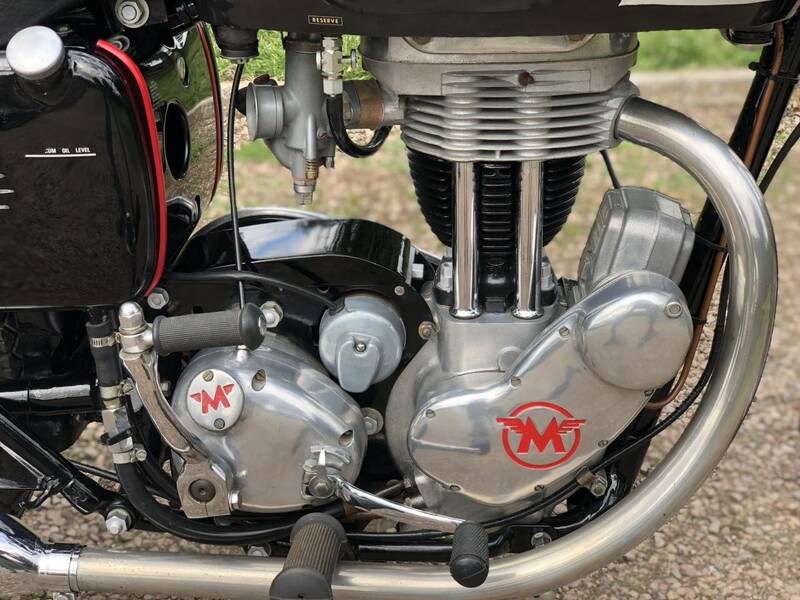 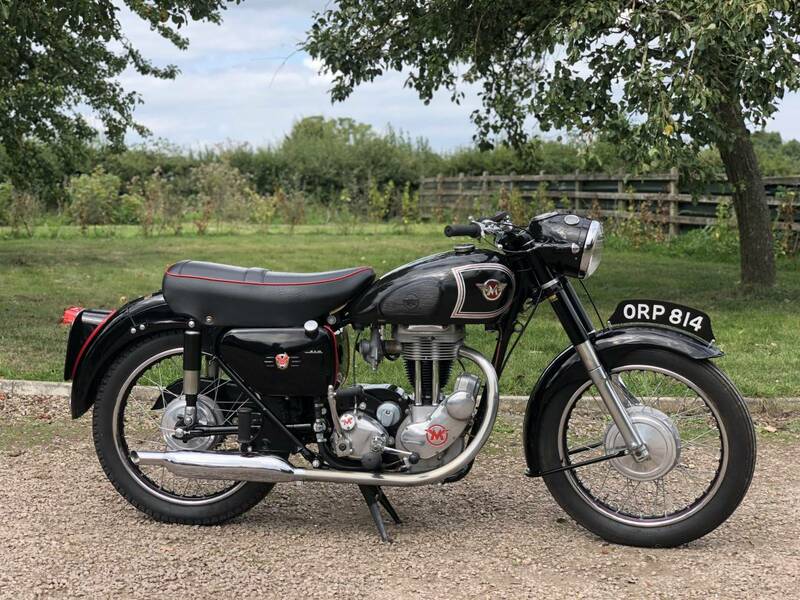 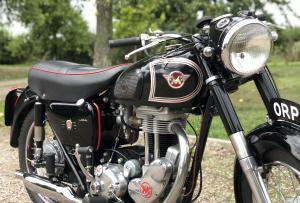 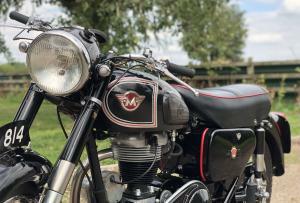 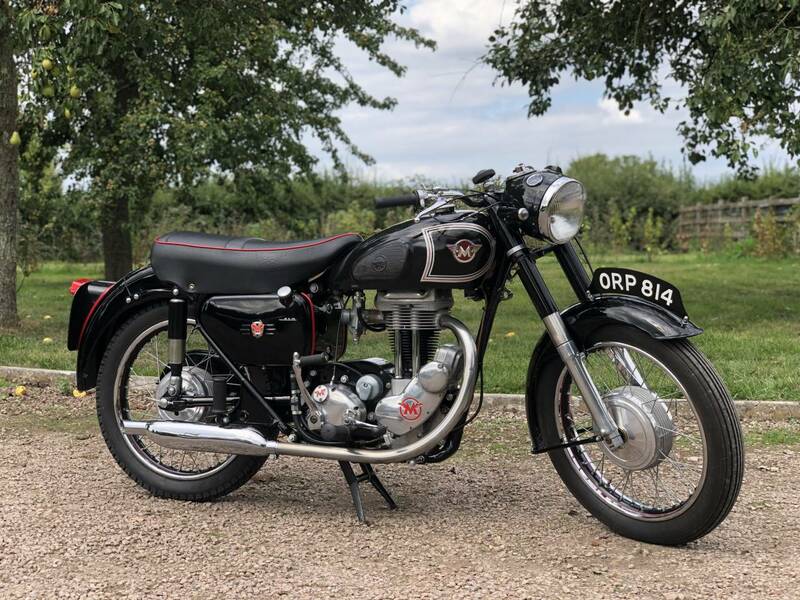 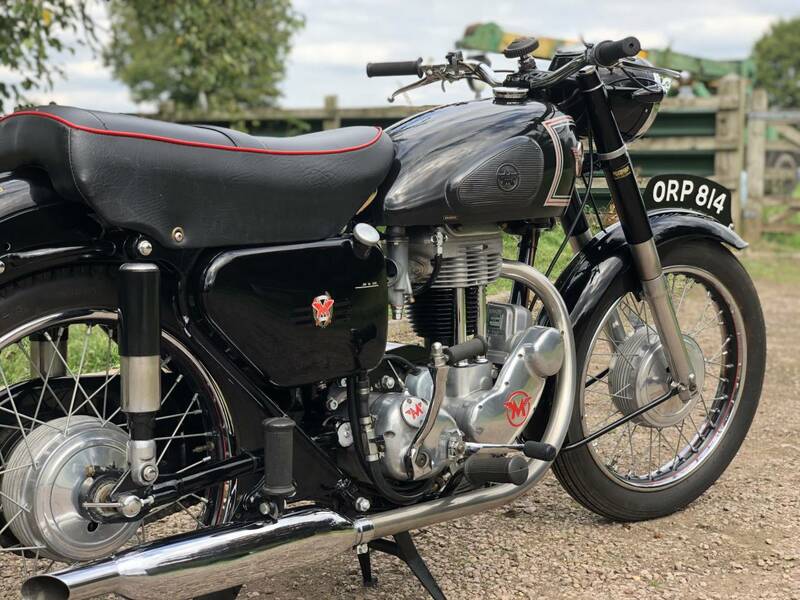 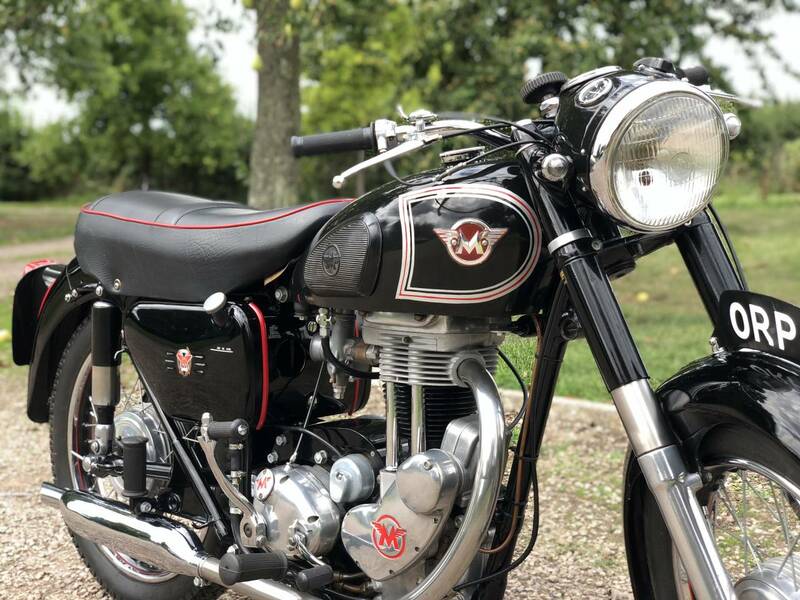 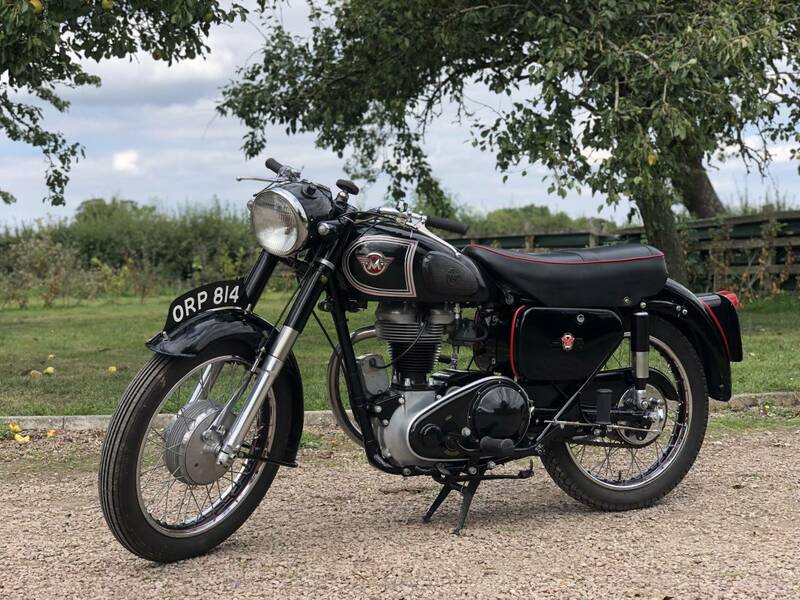 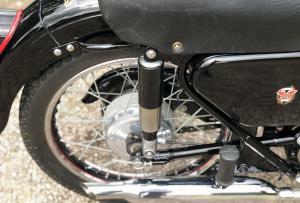 Matchless G3L 1957 350cc. 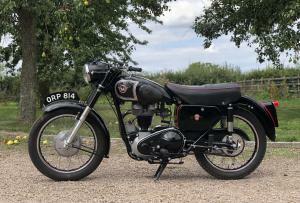 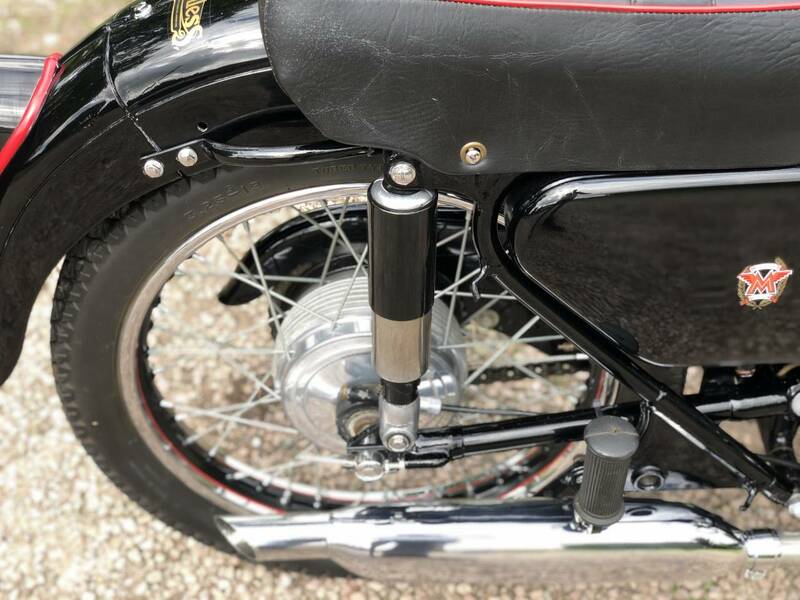 Restored To A High Standard As Can Be Seen In The Photos. 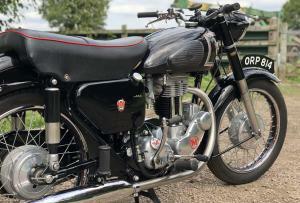 Runs Very Well And Sounds Great With The 350cc Thumping Engine. 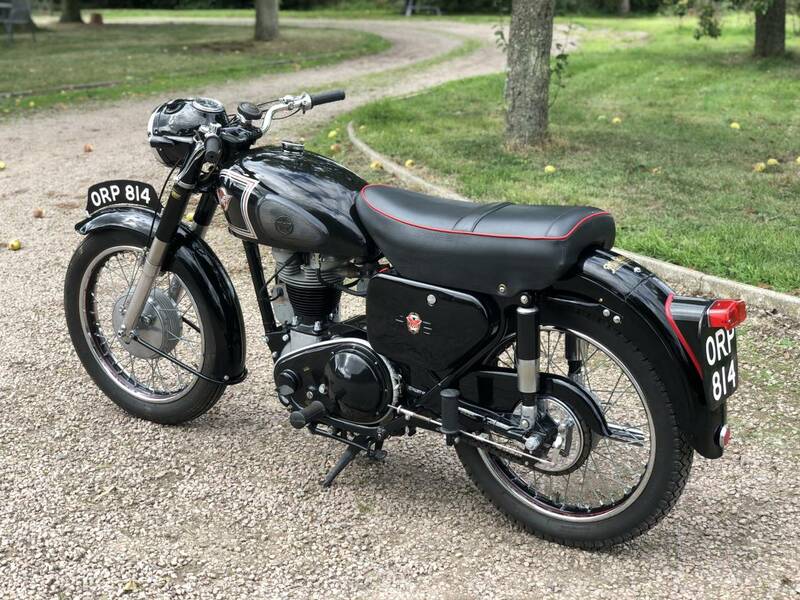 Comes With Its Original Registration Number. 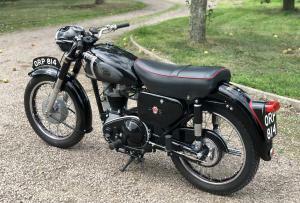 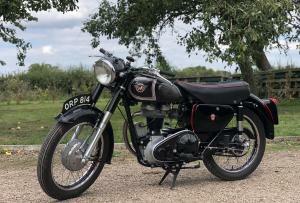 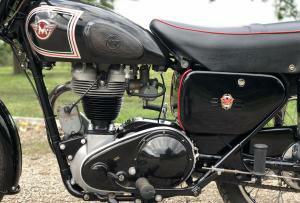 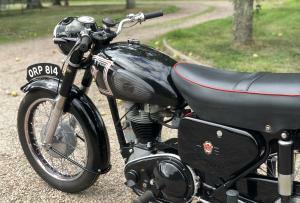 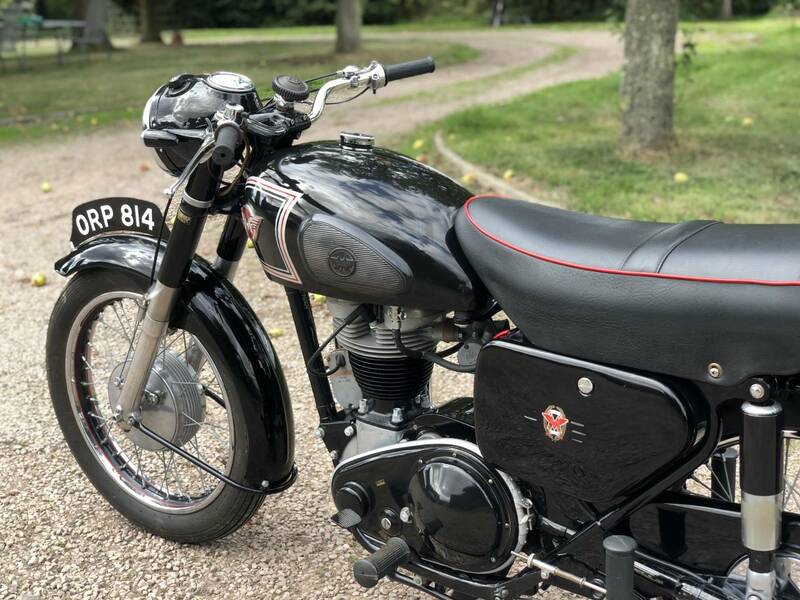 An In Expensive British Classic Thats A Very Good Investment And Also Great Fun.